Once you have finished adding items to your shopping car, click on "Shopping Cart" to view your cart contents. If you've selected the wrong size and/or color for your product, you can select the correct options on this page, as well as update the quantities for your products. If there are any products you with to remove from your cart, you can either set the quantity to zero, or hit "Remove". If you have a coupon or promotion code, enter it below your products. If you are ordering from a catalog, please enter your Keycode in the red-outlined box. Once you're happy with your gear bag contents, click "Checkout". Here, you can create a RailRiders account, sign into your existing account, or proceed without an account. Your billing address has to match the credit card you use for this purchase. Your shipping address will determine the available shipping options. Finally, you can review your order on our Order Confirmation page. Once you hit "Place Order", you'll receive an e-mail containing a copy of the receipt for your order. Keep this for your records. You can also click on "Print Order" to view a printable version of your receipt. 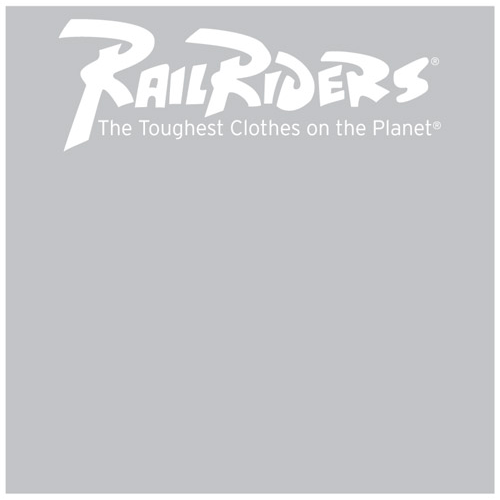 If you have created a RailRiders account, you can always log into your account to review your previous orders.